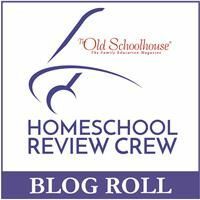 We have family devotions every day and I have my girls have their own Bible time every day also, so when we had the chance to review a 3 new titles in the iWitness series from Apologia Educational Ministries we couldn't turn that down. We received iWitness Biblical Archaeology, Old Testament iWitness, and New Testament iWitness. These apologetics resources let you investigate the evidence yourself. All three softcover books were written and designed by Doug Powell. He has a Master of Arts in Christian Apologetics from Biola University and has written several other books. In the iWitness series Doug has taken scholarly material and written these books in a way that every one ages 11 and up can and will want to read them. They actually look like a scrapbook with pictures, photos, tags, and the text is printed on sections that you might actually journal on in your own scrapbook. 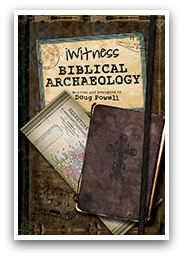 iWitness Biblical Archaeology is available for $14.00. Biblical Archaeology is about discovering evidence that back up the Bible or give us a better understanding of biblical history. People try to discredit the Bible & by finding artifacts that back up what the Bible says we know beyond a shadow of a doubt that it is true. iWitness Biblical Archaeology shows us evidence for the flood and looking for Noah's ark, Egyptian Chronology, the Exodus, Sennacherib's Siege of Jerusalem, Dead Sea Scrolls, Jesus' World, Jesus' Judges, Jesus' Burial Shroud, the oldest Old Testament copies, and more. 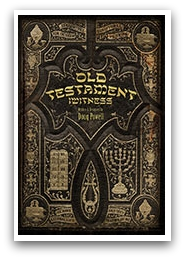 Old Testament iWitness is available for $14.00. The Old Testament tells us of the coming of Jesus & is just as important to us today as the New Testament. This iWitness book gives answers to a lot of questions about the Old Testament like; Where did the books come from? How were they collected? Have they changed? and more. We learned about the manuscript and how it was copied. We learned about the Hebrew Bible, the Canon, Septuagint, and the Torah. Covenants, Minor and Major Prophets along with some archaeology is also discussed. There is a also a timeline in the back of the book. 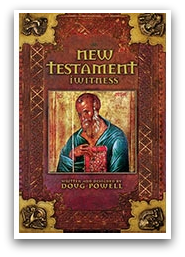 The New Testament iWitness book is also available for $14.00. This book like the Old Testament iWitness book answers a lot of questions people have about the Bible. Who wrote the New Testament? How was it handed down? and more. It starts with a list of each book. We learn of early church fathers, Bishops, and early theologians. 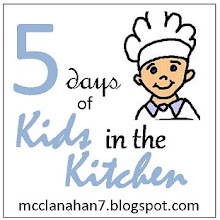 We learn about the apostles, the oldest part of the New Testament, rejected books, we even learn how the Gospels were put together in book form. There is a lot of evidence on how the New Testament was copied, and the differences between some of them. I have been using these books with my girls (ages 9, 12, &13). The first day we got them in the mail Amber (13) snatched them up and she read through a large portion of them and couldn't wait to finish them. I would read the text to all three of my girls and then we would look at the pictures included and discuss what we had just read. We have been a Bible believing family their entire lives, so they have actually heard some of what is included in these books before. But there was a lot of information that they hadn't heard or seen pictures of. We love the way these books are set up. They are very visually appealing to my whole family. I really like that there is so much factual information, but they aren't dry reading for my younger kids. I appreciate that these books aren't full of opinions or any man made doctrines. My girls love seeing the pictures of the artifacts, sites, and the biblical writings in their original form. 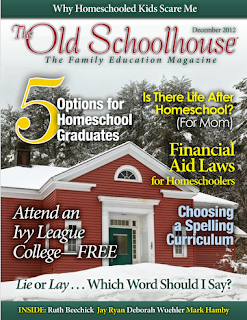 This series will make a wonderful addition to any home or church library.